I. C. Thomasson Associates, Inc. (ICT) is an employee-owned, multidisciplinary engineering consulting firm providing expertise in mechanical, electrical, controls, plumbing, fire protection, information technology, energy efficiency and environmental services. 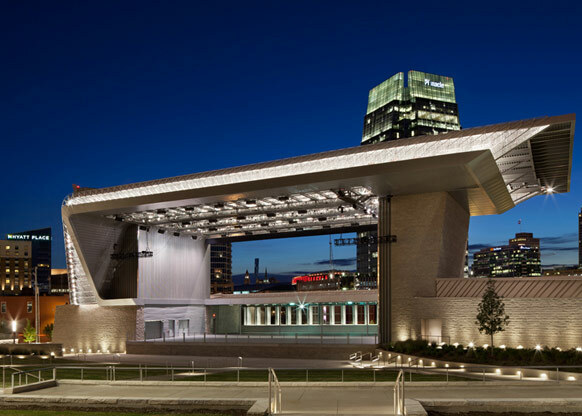 ICT designs projects throughout the United States and abroad for healthcare, commercial, hospitality, recreation, education, institutional, and industrial clients. ICT's primary obligation is to the client and to the job with which we are entrusted. The company has a continuing commitment to provide price competitive, innovative, timely, and quality engineering services for a diverse range of project types. 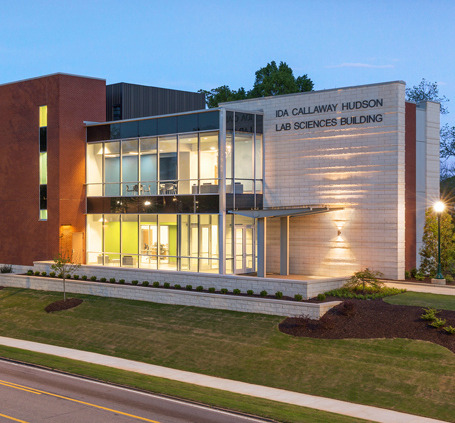 The existing 23,000 SF Cason J. Callaway Science Building was renovated, and the new 40,000 SF Ida Callaway Hudson Lab Sciences Building was designed adjacent to the existing building. The new science building includes biology, mathematics, physics, chemistry, general teaching space, faculty offices and building support.